Don't delay: Finalize your profile! Many organizations have yet to take advantage of the great promotional features on the GiveGab platform. If you're not sure how to make edits to your profile, simply log in from the Give Local home page to access your administrator dashboard. Here's a quick how-to guide with instructions and screenshots. Radio interviews: Let us know if you are interested in being interviewed on the Give Local radio broadcasts on April 23 and 24. These short interviews are a way to showcase your community work and describe how Give Local will help you make a difference in the lives of people you serve. Share your special plans: Give Local marketing efforts are ramping up and we need to hear from you. Are you planning a Give Local-related event? Are you using Give Local proceeds for a special project? Let us know. Confirm your prize eligibility: Most prizes are based on the issue area, geography and budget size supplied at registration. This is not the same as GiveGab's "causes" which appear on your profile! Please check this list to verify that your information is correct. Reply to this email with any changes. Brush up on your skills: The slides and video recording from last week's Give Local 201 webinar are available on the training page. You can also watch other short videos on Spreading the Word, Peer-to-Peer, Matches and Challenges, Engaging Your Board, and many more! Like and share the Facebook event page. As you share social media posts with your supporters in the coming weeks, use the hashtag #GiveLocalGWLH. Will there be early giving this year? No. Online donations will only be accepted during the 36-hours between 7 a.m. on April 23 and 7 p.m. on April 24 at givelocalccf.org . A donor wishes to make a large gift via check. Where do you send it? For gifts $5,000+, donors may give in advance by check. 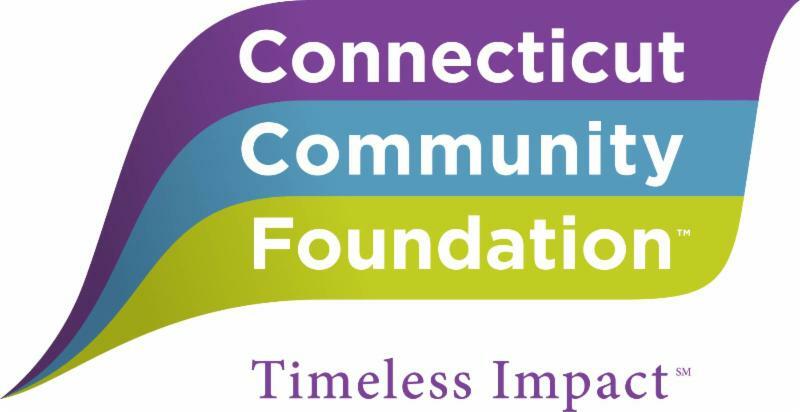 Checks should be payable to Connecticut Community Foundation and must be received by 9 a.m. on April 16. Mail to: 43 Field Street, Waterbury, CT 06702. On the memo line (or on an enclosed note), please list the nonprofit(s) that will benefit from this gift. P.S. This is the fourth in a six-part newsletter series. Find earlier editions here.